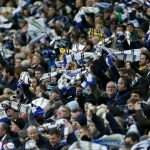 Leeds United were given the late Championship kickoff on Saturday as we welcomed locals Sheffield Wednesday to Elland Road. Having seen Sheffield United slip up once again in their 3pm fixture, Leeds could take a significant advantage over them in the race for second spot with victory but Wednesday have been in good form themselves, so nothing was guaranteed. A typical performance played out with the only real concern from the game being a lack of a clinical edge to our play given the sheer number of chances we created but didn’t get on target. However, we did just enough to take a reasonably comfortable three points with Jack Harrison finding the back of the net in minute 65. Keeping the clean sheet, we now have a three point advantage over the Blades as the final games tick by and given Norwich slipped up in today’s fixture and only took a point from Wigan Athletic, the gap to top spot is only four points. 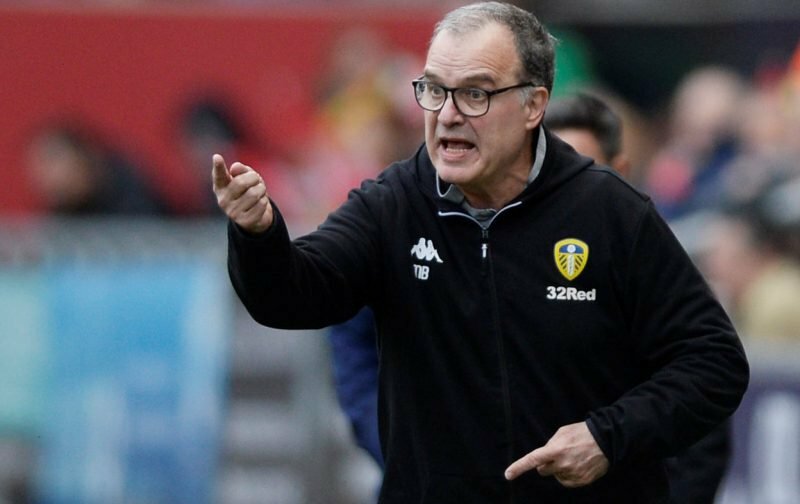 Speaking to the BBC following the fulltime whistle, manager Marcelo Bielsa said of the game.